Allied National works with well-respected insurance carriers to provide innovative, one-of-a-kind benefit plans for employers and individuals who need group medical benefits, group ancillary benefits or individual short-term medical plans. Our commitment is to provide you with excellent service and practical, cost-effective options. Our group health plans include our level-funded plan and our limited benefit plan that are one-of-a-kind in the market place. Download product information to help your clients understand their benefits better. Get information about our highly rated carriers. 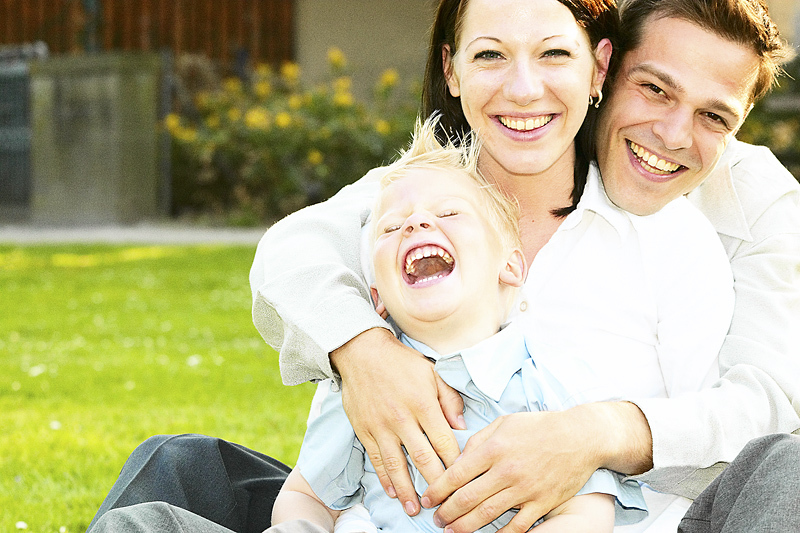 Find out more about the prescription benefit plans we offer.